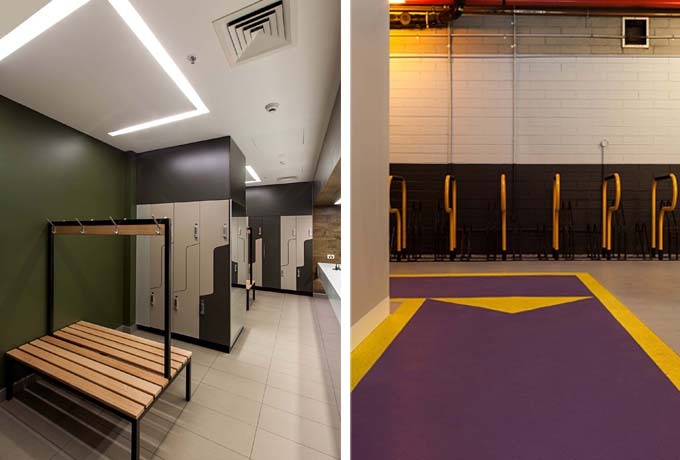 The Bourke Place basement car park was converted to house a new state of the art End of Trip Facility for the building’s bike commuters. 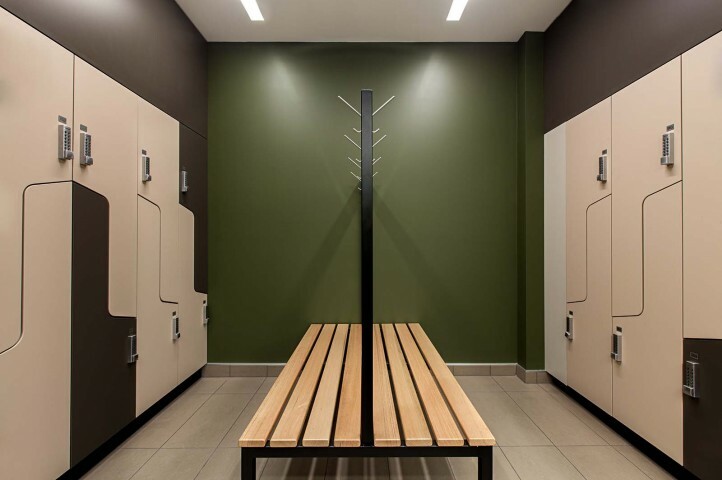 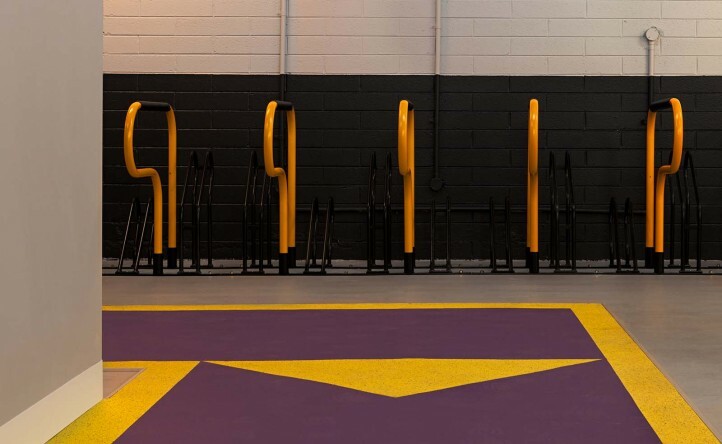 The End of Trip / Change Room Facility includes secure bike racks, bike repair bench, separate male and female change-room facilities including showers, toilets, lockers, irons, and hair dryers. 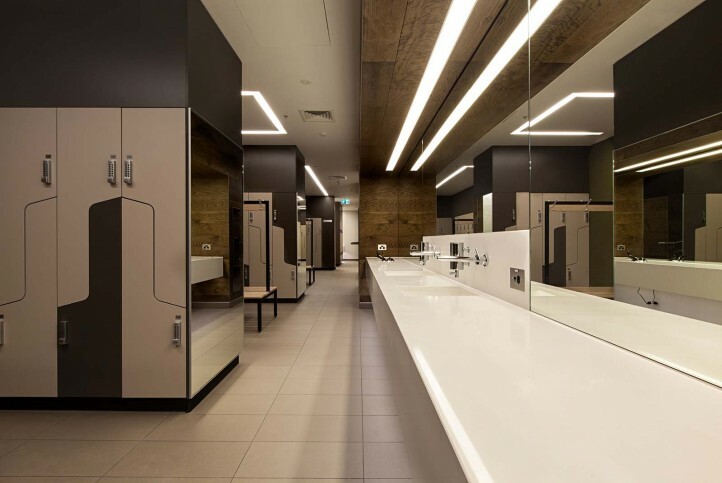 A separate unisex DDA compliant amenity is also located at the entrance of the male and female change rooms.